A thread lift involves the surgical insertion of small barbed threads underneath skin on the face. This provides support and improves the face’s appearance. 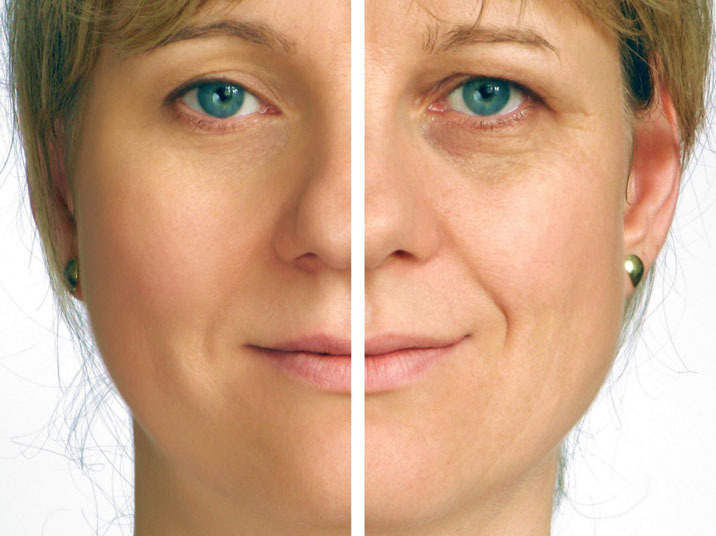 A thread lift is utilized to treat sagging skin and wrinkles. 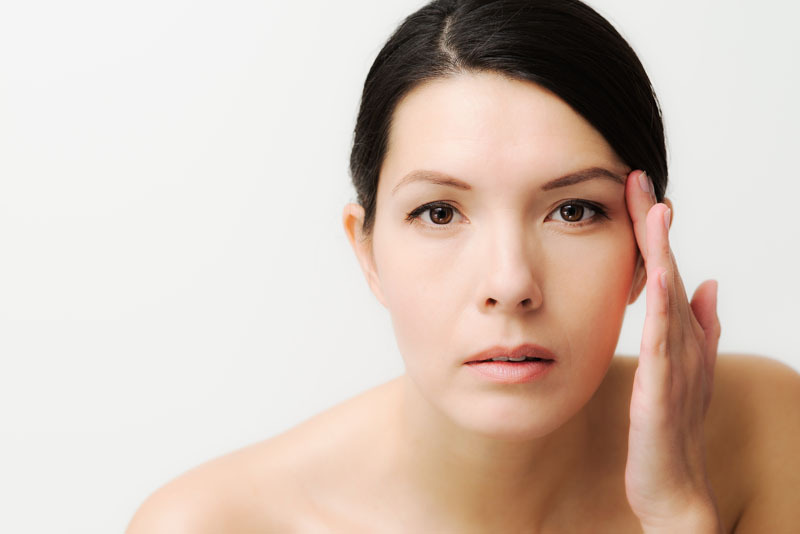 Anti-aging skin care products are non-surgical alternatives to a thread lift. Surgical alternatives include dermabrasion, microdermabrasion, collagen replacement therapy, injectable agents, chemical skin peels, thermage, face lift and laser skin resurfacing. A thread lift is performed with local anesthesia. Possible risks following a thread lift include bruising, swelling, infection and a negative reaction to the anesthesia. It is also possible for the patient to notice no improvement. The prognosis for a positive end result following a thread lift is good. Recovery from a thread lift takes approximately seven days.